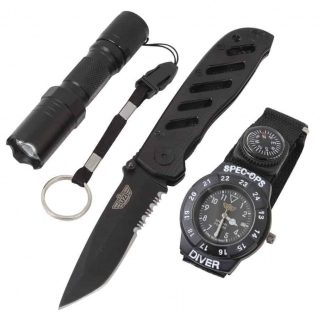 World Of Preppers is proud to offer our Customers the Ladies’ Choice 18 Pepper Spray. Don’t be fooled by Store bought Pepper Sprays. 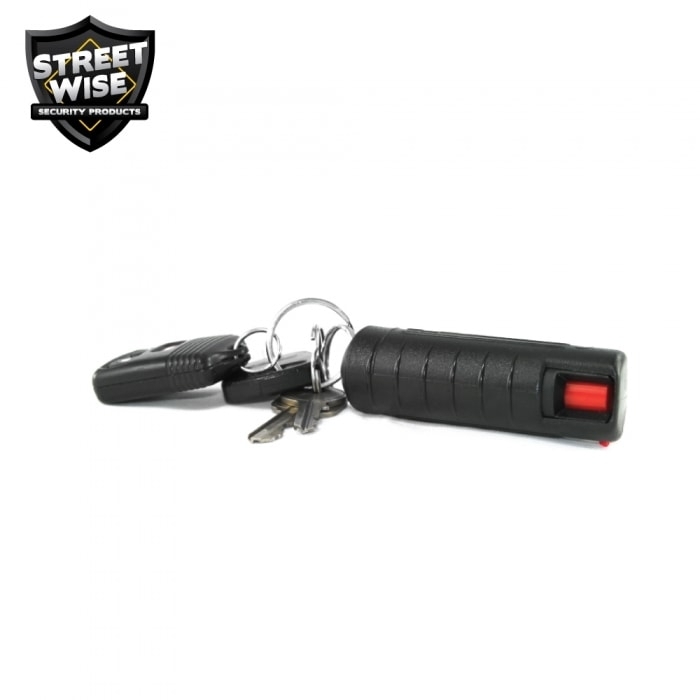 This Pepper Spray is 46% more powerful than other Brands. It has over 4 Million SHU’s (Scoville Heat Units). These units measure the amount of Capsaicin (the chemical that provides the heat) in a Pepper. 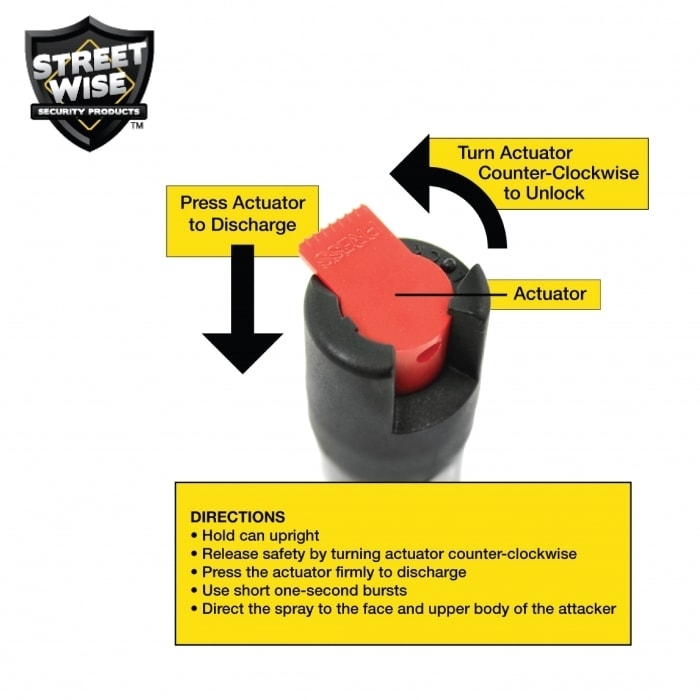 It is strong enough to immobilize any attacker for 30-40 Minutes and will help the Cops identify the attacker because it contains UV Marking Dye. 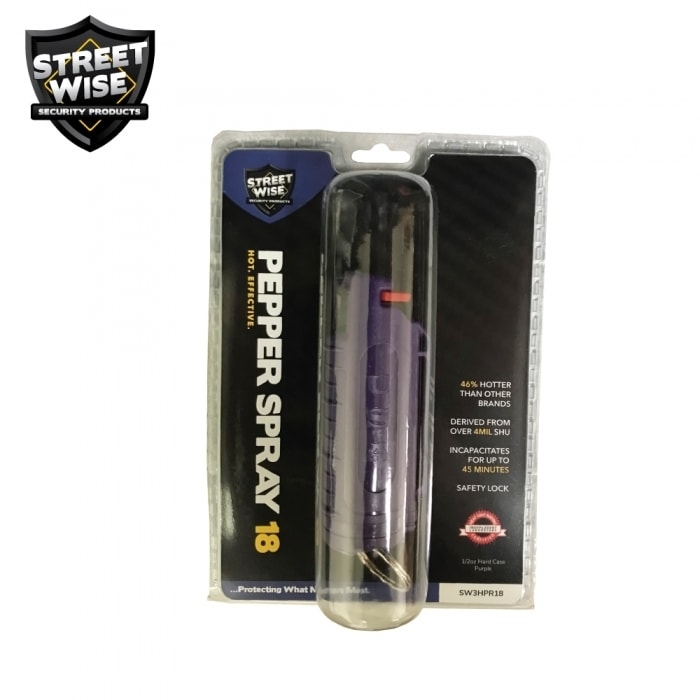 The Ladies’ Choice 18 Pepper Spray Containers are covered under a 1 Year Warranty and the Pepper Spray is Guaranteed until the Date of Expiration.Other Brands claim to make the Best Pepper Spray but the Independent Laboratory Tests show that Streetwise 18 Pepper Spray has a CHR Rating of over 180,000 SHU’s. 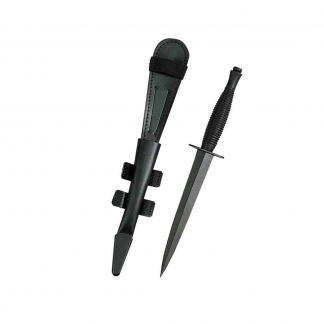 This makes it one of the most Effective Self Defense Sprays on the Market. Other Competing Brands came in at 123,000 SHU’s, which makes Streetwise 46% Hotter than the Competition. Plus Streetwise adds a small amount of Pure Capsaicin (which is well over 4,000,000 SHU) to boost the CHR to over 180,000. 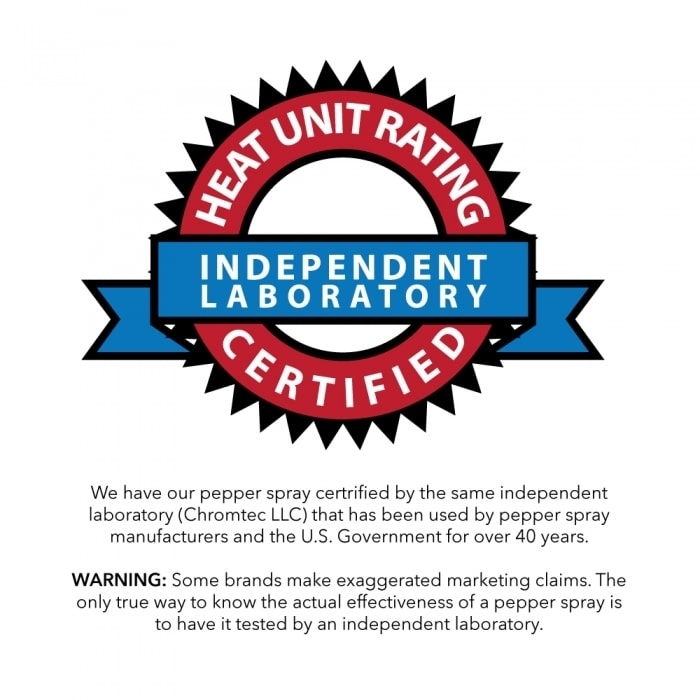 Some other Brands exaggerate the Strength of their Pepper Sprays when they do advertise. 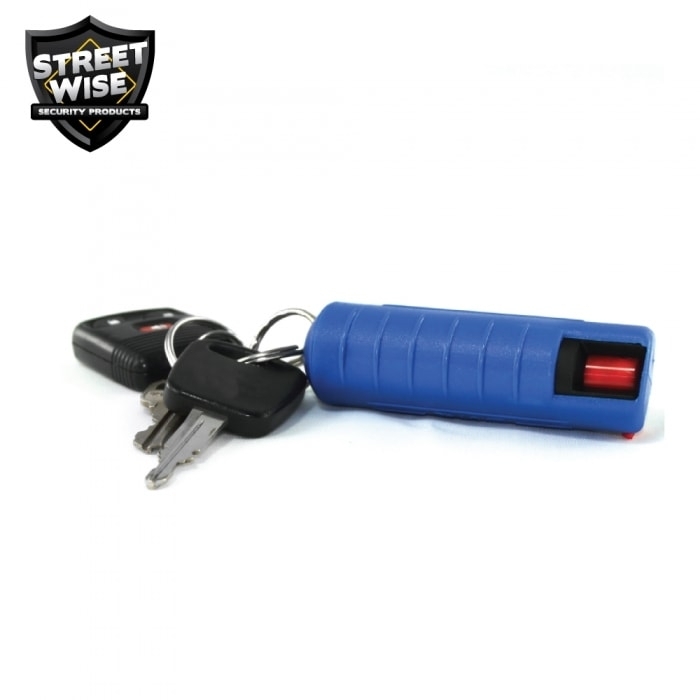 But the only way to know the actual Strength and Effectiveness of any Pepper Spray is to have it Tested. 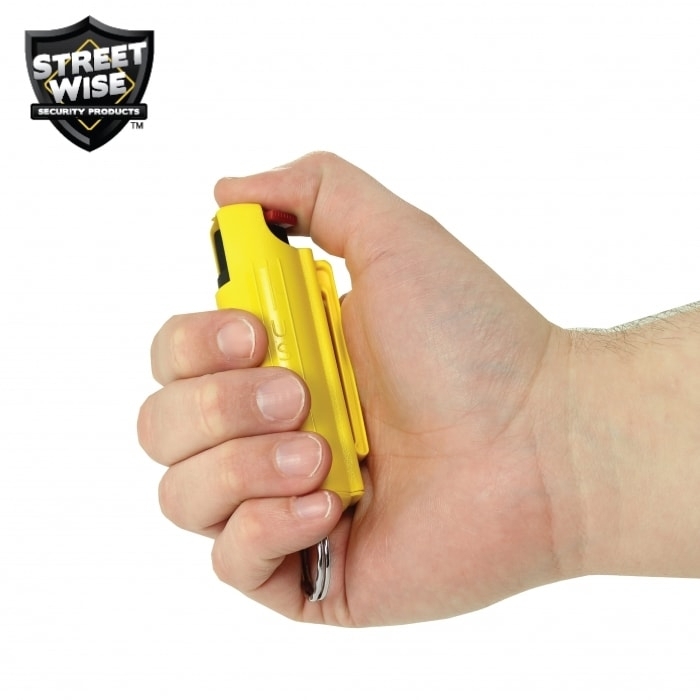 Streetwise 18 Pepper Spray is tested by Chromtec, LLC. 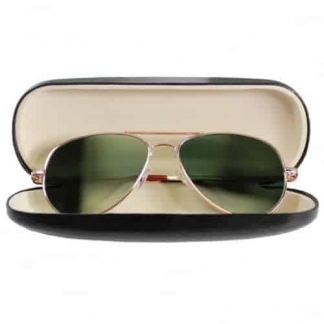 They are an independent Laboratory that has been used by the US Government for over 30 Years. Let us know if you would like to see the Lab Certificate. 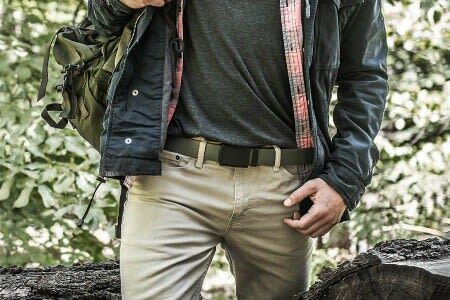 World Of Preppers truly cares about our Customers and we only sell products that are of Top Quality. 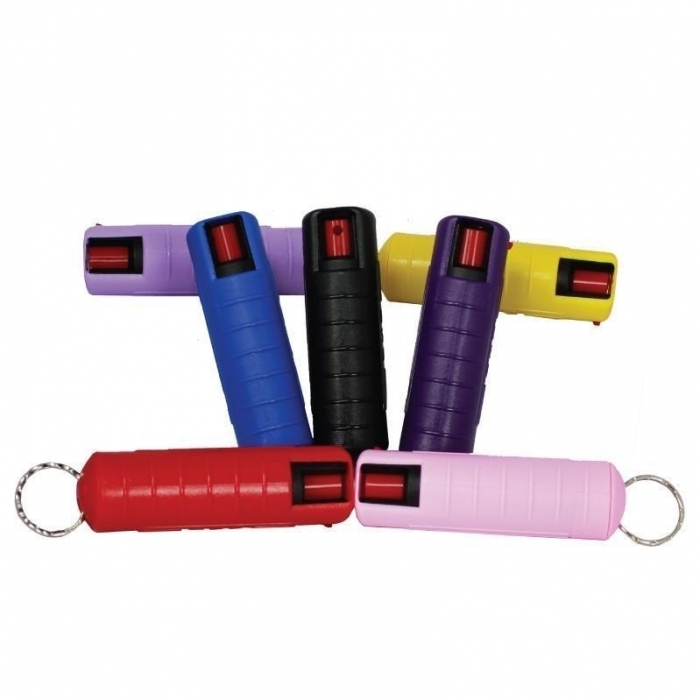 When it comes to Protection, these Pepper Sprays will be effective.